My iPhone Won't Backup To iTunes On My Computer! The Real Fix. You are at:Home»iPhone»Backup»My iPhone Won’t Backup To iTunes On My Computer! The Real Fix. Whether you’re changing to a shiny new iPhone or just like to keep your info safe and secure (like me! ), backing up your iPhone to iTunes is a great way to store your iPhone data on your computer at home. When the iPhone won’t backup to iTunes on your computer, however, it can be really annoying. In this article, I’ll show you what to do when your iPhone won’t backup to iTunes on your computer and how to fix the iTunes backup problem for good. 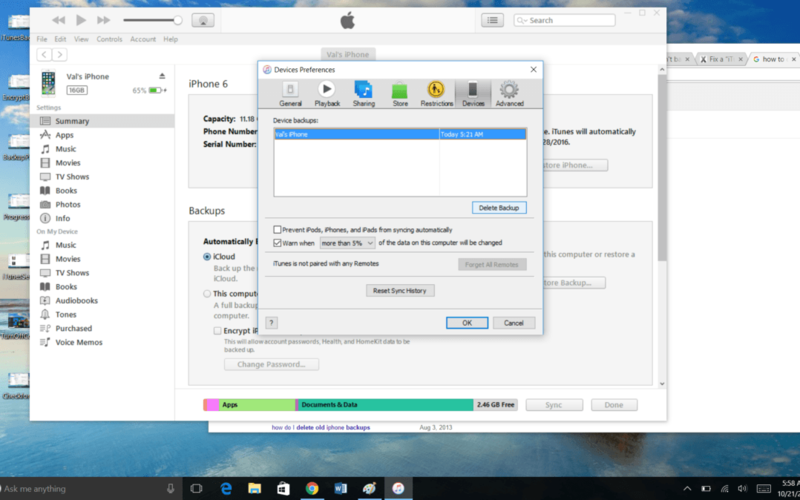 Backing up your iPhone to iTunes is supposed to be easy. You need your iPhone, a computer, iTunes, and a cable to connect your iPhone and your computer. Before we begin to troubleshoot the problem, let’s walk through how iTunes Backup is supposed to work, just so you’re sure you’re not missing anything. 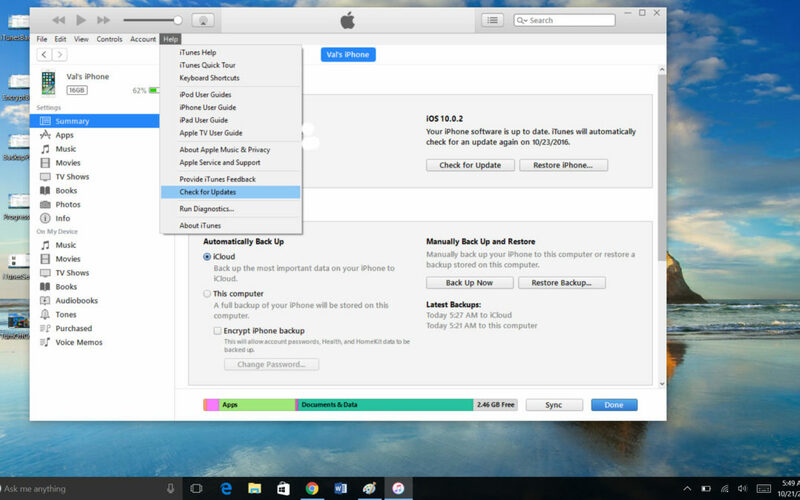 If you find that something goes wrong along the way, skip to the section called How Do I Fix An iPhone That Won’t Backup To My Computer Using iTunes?. Make sure you use the right cable. 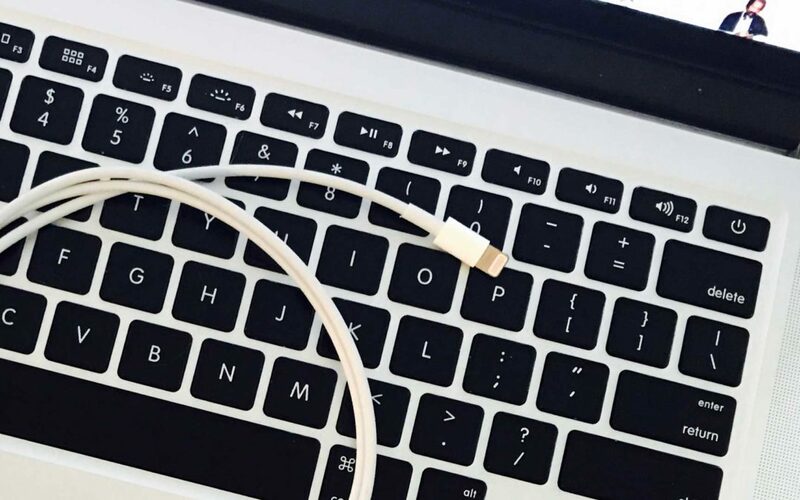 It should be a lightning cable from Apple or one that is MFi certified, meaning it was created with Apple’s technology that allows it to talk to both your iPhone and your computer. Once you plug in your iPhone, iTunes should automatically open on your computer. If it doesn’t, double click on the iTunes icon on your desktop or go to your Start menu and choose iTunes from the list of applications to open it. Make sure your iPhone is powered on and unlocked. Your iPhone may ask if it’s okay to trust this computer. Choose Trust. A iPhone-shaped icon will appear in iTunes. Click it, and you’ll go to your iPhone page in iTunes. There will be a lot of information on this screen, including your iPhone’s available memory, your iPhone’s serial number, and info about your latest backup. To create a fresh iPhone backup, choose Back Up Now. A few dialog boxes may pop up in iTunes with questions like whether or not you want to encrypt your backup or if you want to transfer purchases you’ve made on your iPhone to iTunes. Answer each question to continue. You should see a blue progress bar appear at the top of iTunes. When your backup is complete, you’ll see a new entry under Latest Backups. All the content on your iPhone is now securely backed up to your computer. If everything worked the way it was supposed to, you’re done. If not, read on for solutions to some of the most common reasons your iPhone won’t backup to your computer. Try your backup again after each troubleshooting step. Pro tip: If iTunes doesn’t recognize your iPhone at all, check out our guide about what to do if your iPhone won’t sync. How Do I Fix An iPhone That Won’t Backup To My Computer Using iTunes? A simple software problem could be the reason your iPhone won’t backup to iTunes on your computer. That’s especially true if you’ve used the same computer, cable, and iPhone to do a backup before. In other words, you know that it has worked before, but it isn’t working this time. Unplug your iPhone, and restart it by holding down the Power button, also called the Sleep/Wake button, located on the upper right-hand side of your iPhone. When the screen says slide to power off, run your finger from left to right across the words. On your computer, close any open programs. Go to the Start menu, choose Power, and then Shut Down. Turn your computer and your iPhone back on. Plug your iPhone in again and try to backup your device. The USB ports on your computer can go bad. 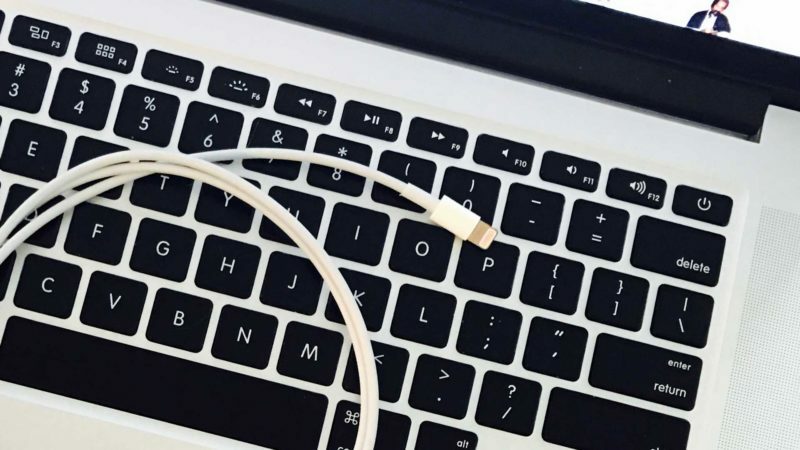 To make sure this isn’t the reason your iPhone won’t backup to your computer using iTunes, try plugging the lightning cable into a different USB port. 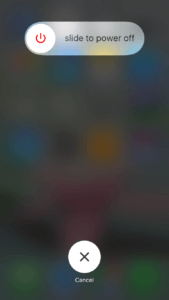 Then, try to backup your iPhone again. Your iPhone, iTunes app, and computer should all be running the most up-to-date software available. How Do I Update iTunes On My Windows PC? 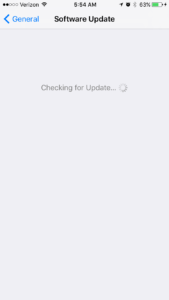 To check for software updates in iTunes, go to Help and choose Check for Updates. A screen may pop up saying you have the current version of iTunes, or it will walk you through installing the latest version. How Do I Update My iPhone Software? You can check for iPhone software updates using iTunes or directly from your iPhone. In iTunes, select Check for Update on your iPhone summary screen. On your iPhone, navigate to Settings → General → Software Update. Follow the prompts to install the latest version if your current version is out of date. While you’re at it, make sure the apps on your iPhone are up-to-date, too. Go to the Updates tab in the App Store and choose Update All. If your apps won’t update, check out our guide to fixing app update problems. Check your computer for software updates, too. To do that, go to the Start menu, choose Settings and then Update & Security. Choose Check for Updates. Install any available updates and try to backup your iPhone again. Your iPhone can hold a lot of information, so it’s no surprise that backing up that information can take up a lot of space on your computer. If you get an error when you try to backup your iPhone that says there’s not enough disk space, that means your iPhone won’t backup to your computer because there’s not enough room on your computer for the backup. You can clear up space by deleting files from your computer. 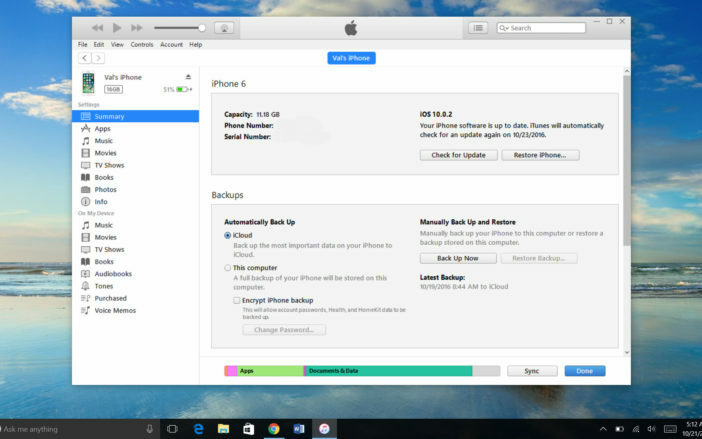 An easy way to do that is to delete old iPhone backups. You can do that right from iTunes. Go to the Edit menu and choose Preferences. A box will pop up. Choose the Devices tab in that dialogue box. Click on an older backup and then choose Delete Backup. If you have many backup files, do this to as many of the old ones as you’d like. I recommend keeping at least the latest backup if you can. Each file you delete will clear up space on your computer. When you’re done, try your backup again. Keeping your computer and information safe is smart. But security software that keeps your iPhone from syncing to iTunes is not-so-smart. Check your security software to see if it is blocking your iPhone or iTunes from working correctly. If you run into trouble there, try using the Help menu for exact instructions on how to authorize a device or app. Now You’re An iPhone Backup Expert. Happy Backing Up!